I tend to suffer from dry flaky skin, and whenever I search for cures to help, Vitamin D3 is one of the most popular recommendations. Naturally I was eager to try this to see if it would indeed help, especially since it has Vitamin D3 with coconut oil! I cannot tell you enough how happy I am with this! My skin has changed directions and is on the path back to being near flawless. My skin isn't as dry as it once was, and the red flaky patches are almost all gone. I notice that it has also done great wonders for my hair, a lot healthier looking in overall appearance. I am still using this supplement, and I look forward to seeing what results this gives me by the time I finish the bottle. 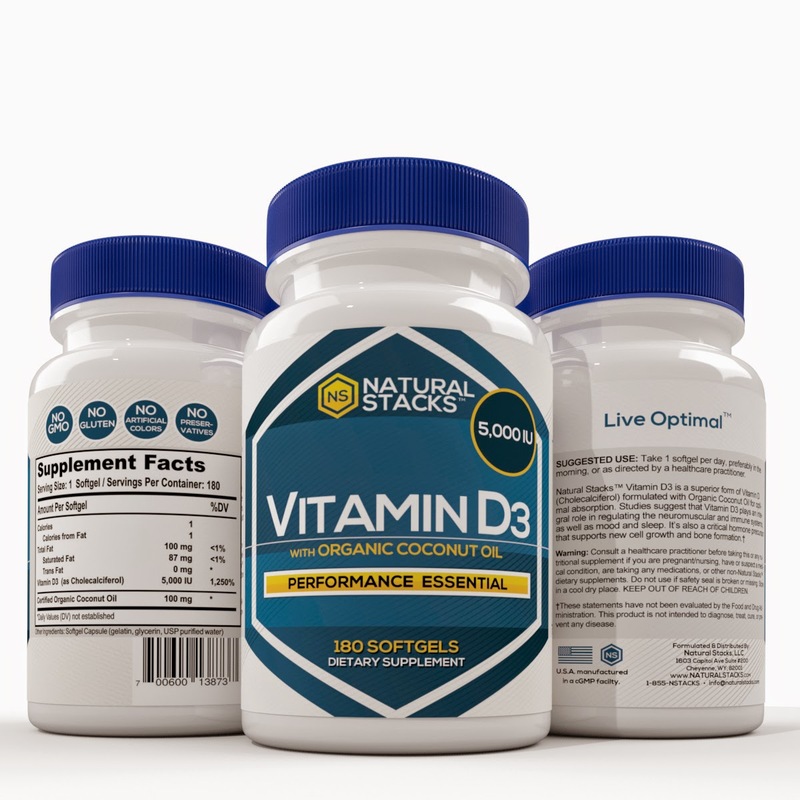 With the results so far, it has to be the best Vitamin D3 supplement around! I highly recommend if you suffer from dry skin to give this a shot!